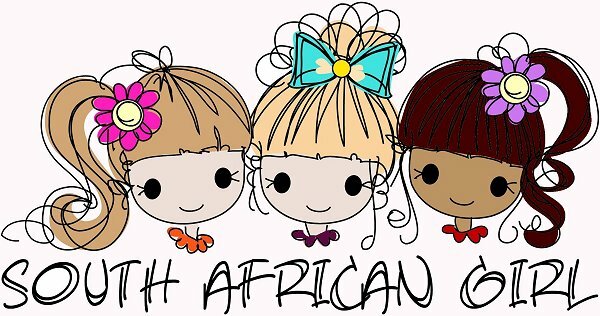 South African Girl Doll and Doll Play SA: Doll Balloons! 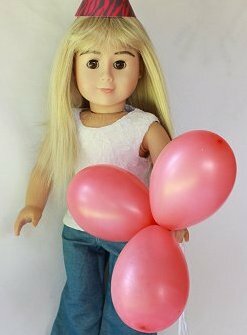 Have you noticed the cute balloons that my doll is holding in the party hat photos? 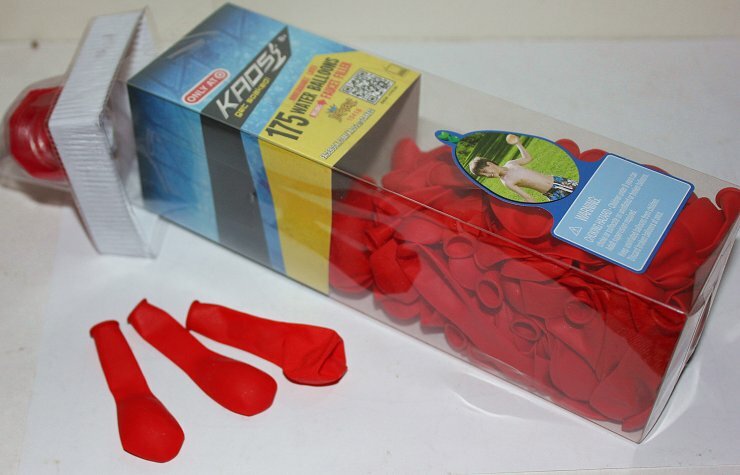 These are WATER BALLOONS! With summer here you find these all over the shops. They are small balloons and when you blow them up they are the perfect party decorations for your dolls! And they are not that expensive either! Water balloons can be found at all major shops in the toy or party section. The prices range from R7 to R20 for a pack of plenty! THe packaging varies from brand to brand. I found some at Pick n Pay, Crazy Store, Game, Spar and Checkers.